For the serious ball player that wants reach his full potential as a baseball player! 1. 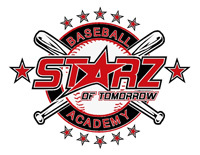 Players can become a yearly Starz member and attend EVERY Starz Of Tomorrow Camp in 2018. This is a value of $1500 alone! 2. 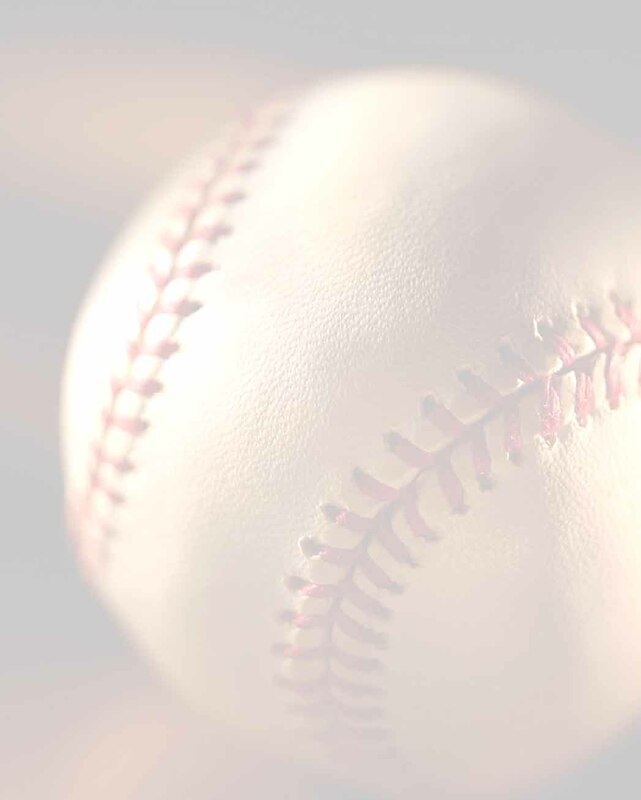 Also included is a birthday party for 10 of your son's baseball buddies-package valued @ $500. 3. Become a batboy at a SCSU baseball game at Faber Field and 8 lucky players at the new Minnesota Vikings US Bank Stadium! PRICELESS!! 4. And lastly receive 12 specialized baseball lessons/one per month (4players per group) from SCSU and 2015 NCBWA National Coach of the Year, Pat Dolan. This Starz “SPECAIL DISCOUNT” Membership Special is limited to 20 players. Sign up now by emailing us back or calling us at 320-333-3336 for more details. Come learn from the best to beat the rest! FUN and FUNamentals is the name of our game since 1991!